Like his father, Ferruccio, Tonino Lamborghini is an entrepreneur and maker of exotic products. Rather than cars, this Lamborghini is in the business of producing a line of wristwatches (among other products) that bear is famous family’s name. Lamborghini Automobiles is a subsidiary of Volkswagen. The good news is that Tonino’s timepieces are easier on the wallet; most sell in the $1,500-$2,500 range. 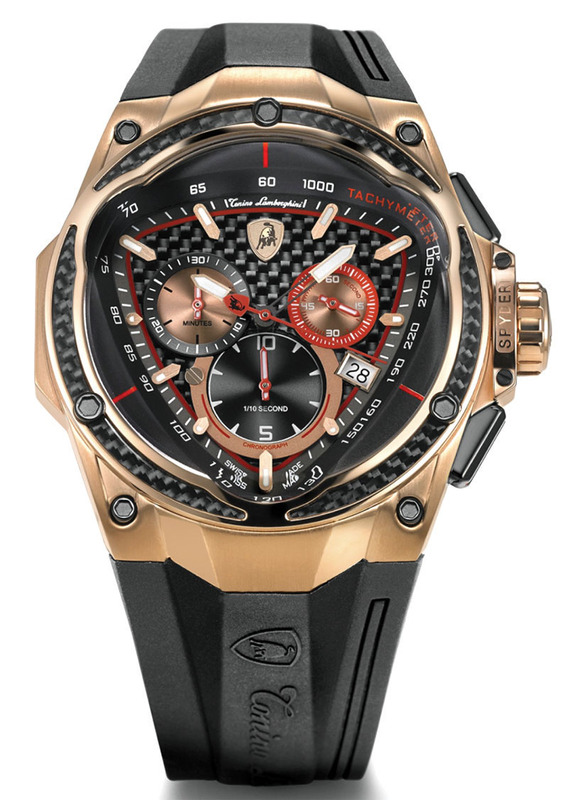 Styles range from sport-watch chronographs with unique triangular faces and tread-like bands, to more formal looking wrist jewelry. 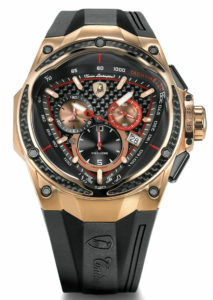 Check out the store at www.lamborghini.it/ca_en/watches.html.